A Nike orange Prada flour Israeli artists exhibit of brand-name mashups comes to S.F. – J. A Nike orange Prada flour Israeli artists exhibit of brand-name mashups comes to S.F. 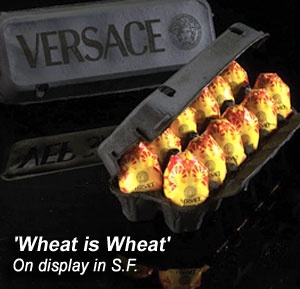 Versace eggs are individually wrapped in gold foil, gently cradled in a jet-black carton. Nike oranges are dressed in a smart dodecahedron package adorned with the traditional swoosh logo. And Apple milk comes in a quart box of pure, elegant white. If this mashup of high-end brands with low-end staples seems disorienting, then Peddy Mergui couldn’t be more pleased. The award-winning Israeli graphic designer and advertising maven took a detour from his day job to create a new exhibition, “Wheat Is Wheat Is Wheat,” set to open for a two-month run Saturday, April 12 at San Francisco’s Museum of Craft and Design. 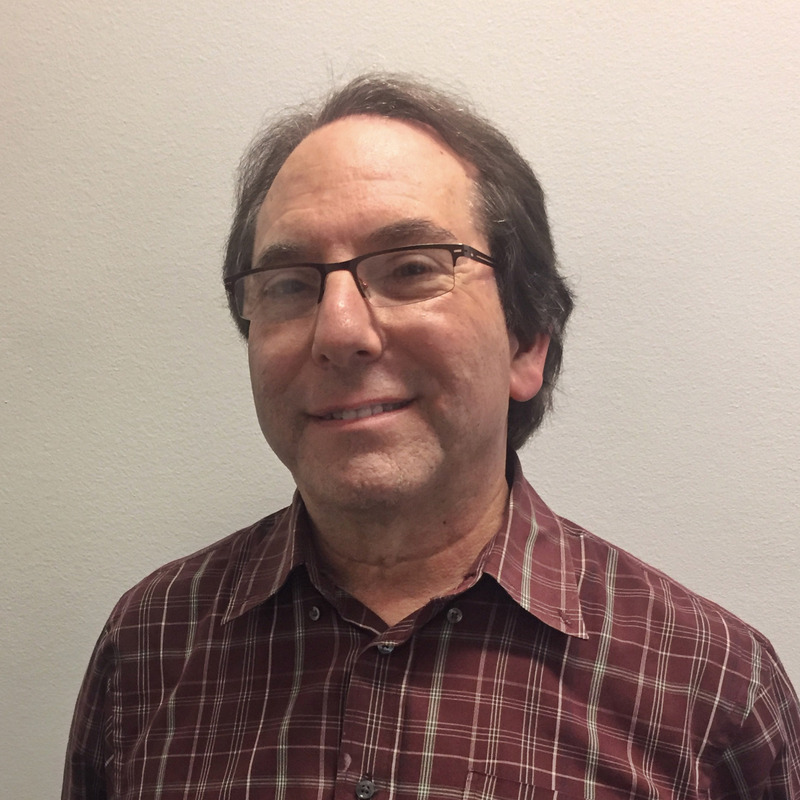 The Consulate General of Israel to the Pacific Northwest and the Israel Center of the S.F.-based Jewish Community Federation are sponsoring the exhibit. The title refers to the muddied expectations when a humble product comes in a gilded package. On display will be scores of simple grocery items repacked as luxury items from some of the world’s most exclusive labels: Olive oil by Benneton. Flour by Prada. Yogurt by Tiffany and pickles by Gucci. Mergui has long pondered the psychological effect on consumers when they encounter perceived prestige or luxury. He wonders whether a consumer would pay more for table salt if it were Hermes brand. Mergui, 45, admits the first reaction most people have had when he previewed the objects in the exhibition is laughter. After all, the notion of Ferrari-brand linguini or Chanel infant formula is comically absurd. Mergui says he did not need permission from the companies because he used their names for artistic purposes, citing Andy Warhol’s many paintings of Campbell’s Soup cans as precedent. As the founder of his firm Talking Brands, and a professor of design at the Holon Institute of Technology, Mergui has more than 20 years of experience in design and branding. Born in Morocco, he came to Israel with his family when he was a child, and from an early age showed an interest in art and design. He worked for a string of Israeli ad agencies before opening his own shop. Since then Mergui has served a diverse roster of clients in Israel, Europe and the United States. They range from refined chocolates and wineries, to Israeli banks and Oregon’s state lottery. His agency has won numerous international awards over the years. And if his artistic rendition of Bulgari-brand butter seems far-fetched, Mergui is quick to point out that some of these world-renowned labels have already branched out in odd ways.